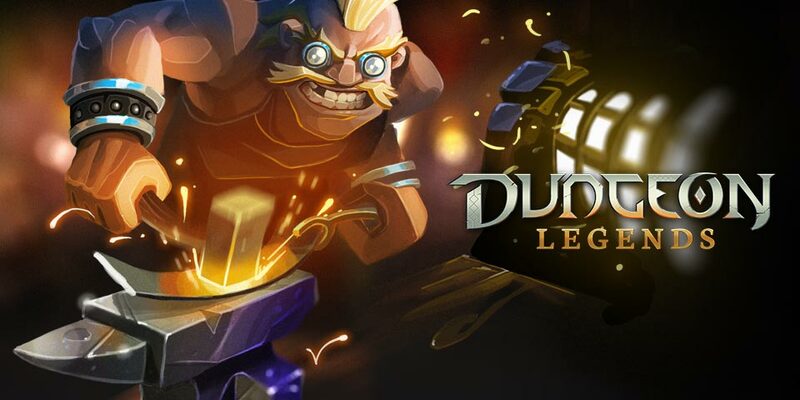 In previous articles, we talked about the main character of Dungeon Legend, the dwarf. Dwarfs are armed with awesome weapons, from the most real hammer to the most magical sword. These weapons made our characters stronger, and they will be key to become the best dwarf in the dungeons. 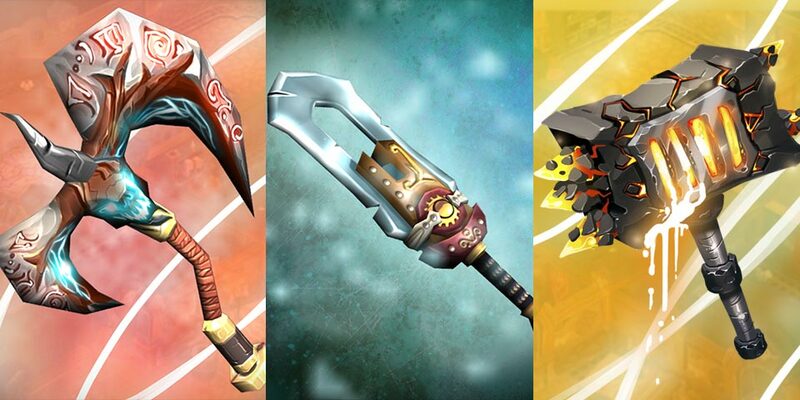 We added three types of weapons: swords, hammers and axes. Some of them have classical structures, however, other weapons are harder to recognize. The first weapons that we thought about when working in the game design were little items and very recognizable, that remind us of the classic weapons we have seen in movies or in a classic pictures. Later in the game development, we added, with every new set, new weapon designs with the same style of the gear. These new sets included weapons with awesome visual effects, and, of course, they have better stats to help you defeat the harder dungeons in the game. 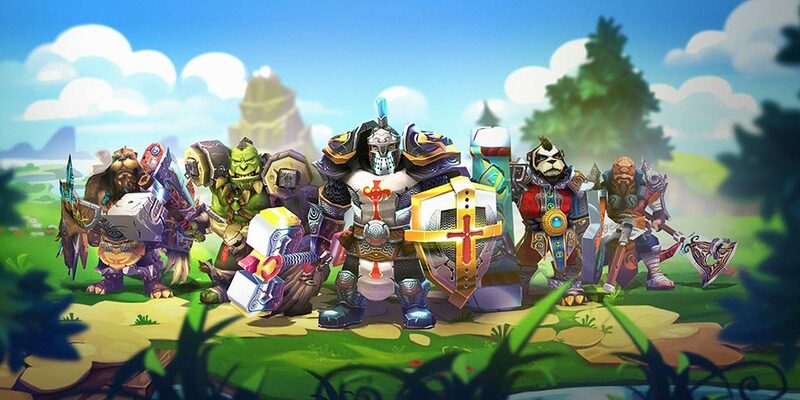 As you may know, each week there is a special event where players can win exclusive sets. The weapons that you can get there have its particular stats. If you combine them wisely with other itmes, that will significantly improve your power. You should also have to take into account the rarity of the weapon, there are five: ordinary, special, rare, legendary and mystic. The more rare your weapon is, the stronger your dwarf will be. If you want to see some of this weapons in action, check all our videos at The Official Youtube Page.